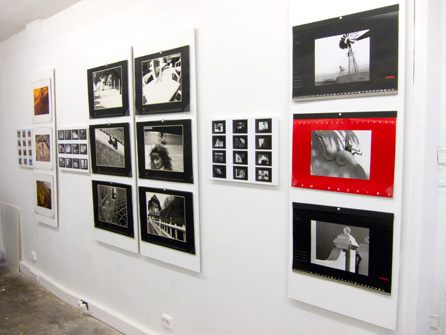 The show opened in Paris on Thursday, in the small gallery behind the popular Ofr bookstore in Paris. 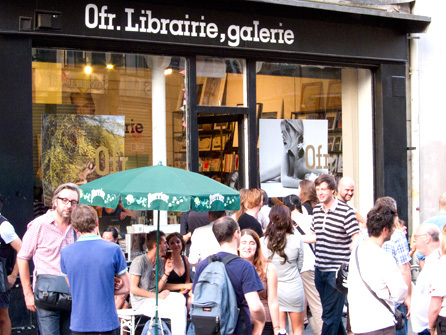 Ofr is a visual hot-spot for the fashion and photographic crowd. A place to secure anything from the current Japanese Vogue to vintage copies of Twen and the latest photo and fashion books. The Paris show offers an opportunity, for the first time ever, to view the evolution of Sam's calendar work over three decades from 1971. 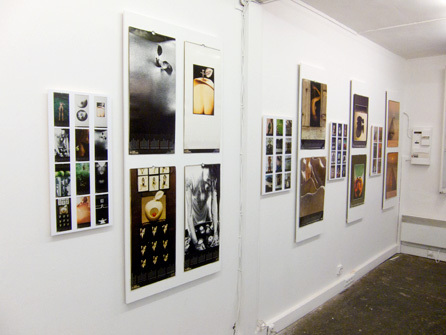 Ofr gallery is also presenting a small collection of Sam's prints; rare original signed silver vintages from the sixties (printed and retouched by Sam), contemporary inkjet prints of sixties images and a set of the only limited edition colour work ever printed by Sam. 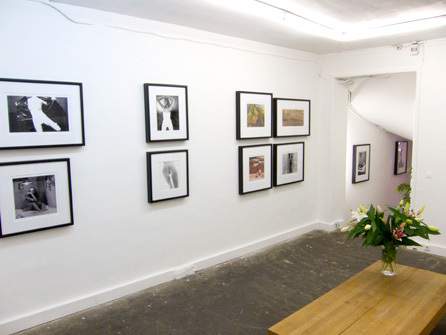 The show - originally intended to run until August 25th - has been extended to September 5th. Tell your friends and colleagues! This entry was posted on Sunday, July 11th, 2010 at 8:52 pm	and is filed under Exhibitions, News, Prints. You can follow any responses to this entry through the RSS 2.0 feed. Responses are currently closed, but you can trackback from your own site.